WebCT was one of the first education technology companies to serve higher education's teaching and learning functions. Murray Goldberg, a professor of computer science at the University of British Columbia, launched the system in 1996. But like so many Canadian inventions, WebCT was swallowed up by a US entity - in this case, "Universal Learning Technology" in 1999, led by Carol Vallone. WebCT was later sold to BlackBoard in 2006. Note: Blackboard tried also to acquire Canadian company, D2L (now BrightSpace), according to the grapevine. Despite its early start and great potential (as discussed in the accompanying article), Canada doesn't currently have a substantial tech industry serving higher education. But there are signs of progress. Riipen is an experiential learning platform that enables students, educators, and organisations to connect through real-world industry project experiences. Students acquire skills valuable in the workplace and get to build their employer network, organisations get to improve their talent pipelines and interact with students. 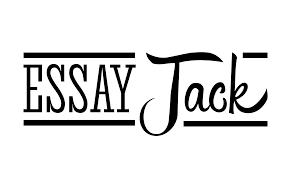 Essay Jack is a platform designed to help students author essays and to make the process of organising and evaluating essays easier for educators. Students can plan and structure their essays within the platform, drawing on context-specific guides. Once submitted (through an API to the institution's LMS, educators can identify and flag common errors, and evaluate using using customisable, embedded rubrics. A set of well organised instructional materials for medical students and educators. Medskl is the work of Dr. Sanjay Sharma, a professor of ophthalmology at Queens’ University in Kingston. The platform has been designed for medical school students and practicing physicians to learn and review the fundamentals of clinical medicine. 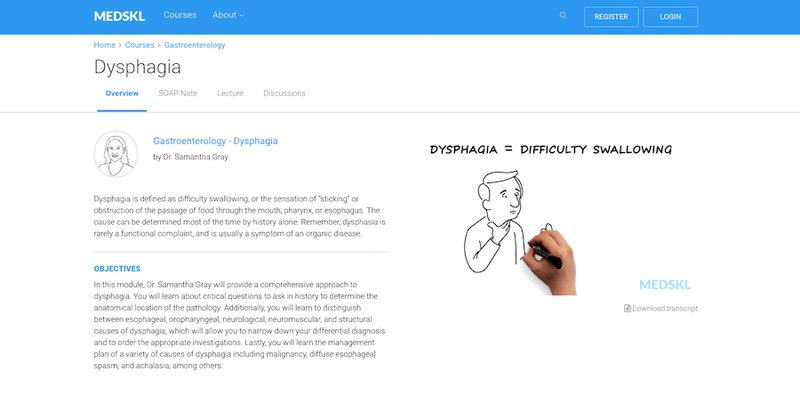 medskl.com's library of content comes from a collaboration of nearly 200 medical school professors from around the world. All modules undergo an editorial peer-review process. All materials are free to use. Varafy addresses two challenges STEM learning: the lack of good quality practice problems to learn from and a lack of detailed solutions to guide student learning. Varafy offers a content-generation platform is designed to simplify the process for educators of creating practice problems and their detailed solutions, complete with dimensionally updated images, for online or print homework assignments and tests.